If you’re an investor in Bitcoin or other cryptocurrencies, the parabolic moves of 2017 might seem long ago and far away. Prices have contracted considerably since the beginning of this year, and for crypto watchers it’s hard to tell whether Bitcoin is finding a bottom or headed for more pain. There are plenty of loud voices out there, but what investors want right now is direct and reliable analysis of the cryptocurrency markets today. Wealth Research Group wanted zero fluff and all content, so we turned to Tone Vays, an investor, trader, and cryptocurrency expert who worked on Wall Street for the better part of a decade and became involved in the cryptocurrency markets in 2013. 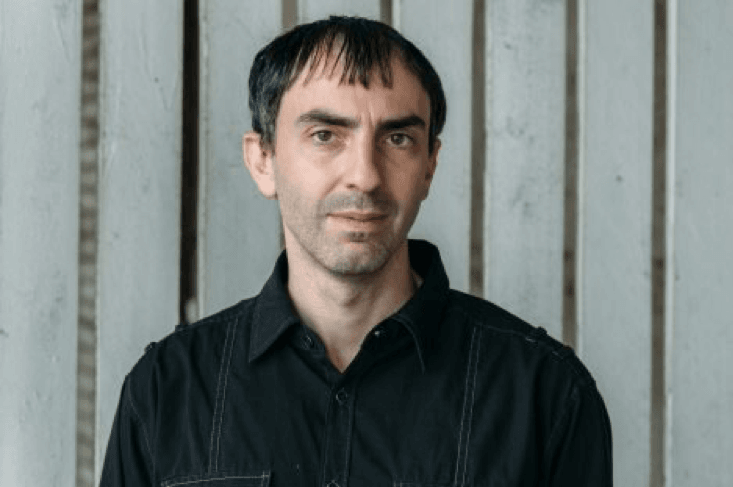 A highly popular and sometimes very provocative voice on the topics of economics, privacy, and free thinking, Mr. Vays is known for his timely and accurate market calls. A prolific content creator, Tone is the owner and publisher of ToneVays.com and LibertyLifeTrail.com, and he teaches workshops to help people learn how to trade. Mr. 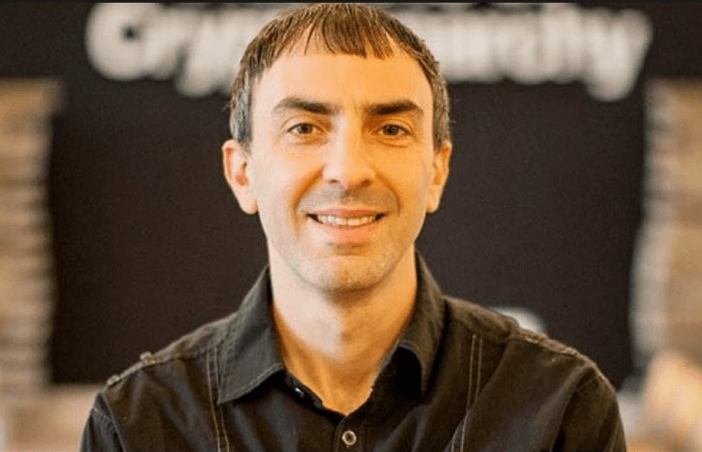 Tone Vays was a high school teacher in New York City before earning a master’s degree in financial engineering from Florida State University​ in 2005. He has worked as a financial analyst for Bear Stearns​ and J. P. Morgan, as the Vice President of Operations at MSCI Inc.,​ and as a Senior Financial Analyst for Axioma​. Mr. Vays is a regular contributor to, and guest on, numerous platforms including the World Crypto Network. Tone travels frequently to speak as a featured guest at blockchain​ conferences around the world. Getting directly to the heart of the matter, Wealth Research Group asked Mr. Vays whether this is, in fact, a bear market in cryptocurrencies: are there more sellers than buyers right now? 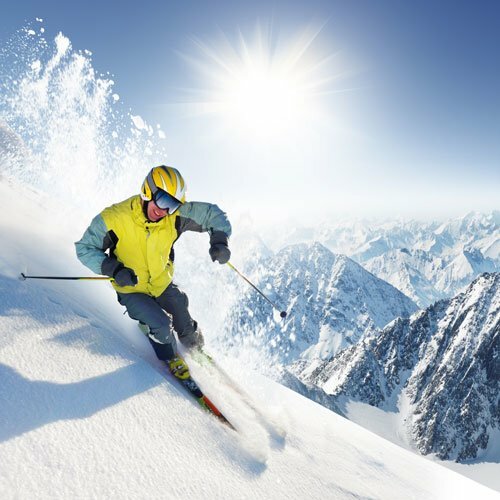 According to Tone Vays, we are absolutely in a crypto bear market: he has been calling this a bear market for months – around mid to late January. In fact, according to Tone Vays, there was only one point in time when he felt that we might be out of the bear market, which was in early February, when the price of Bitcoin crashed from $12,000 to $6,000 in a matter of days but then had a very swift rebound. Mr. Vays did not declare a bottom at that time, and he’s not declaring it now. As we expected, Tone pulled no punches in his recent interview with Wealth Research Group: he expects lower prices until the charts tell him otherwise as a technical analyst. And, according to Tone Vays, altcoins are looking even worse than Bitcoin. However, according to Tone Vays, that’s more of a long-term picture. If, on the other hand, you’re looking for a short-term picture such as a few weeks from now, Mr. Vays states that we’re in the middle of a dead-cat bounce. This, Tone predicts, could take us as high as $7,500 for Bitcoin, but he has a feeling that we’re about to head back down any day now. One commonly cited issue concerning the future of Bitcoin is the question of ETFs: will the SEC continue to reject proposed Bitcoin ETFs? According to Tone Vays, the reason the Bitcoin ETF continues to be rejected is because the SEC feels that they don’t have sufficient oversight over the underlying exchanges. And as long as that is the case, the SEC will not approve a Bitcoin ETF, according to Tone Vays. Another issue that Mr. Vays cites is that someone is going to have to be responsible for the storage and security of the Bitcoin underlying the Bitcoin ETF. Tone explains that securing Bitcoin is one of the hardest things in the world to do – much more difficult than, say, securing gold in a vault. In fact, securing Bitcoin is as challenging as securing nuclear energy and nuclear waste, states Tone Vays. That’s because the Bitcoin can be hacked internally or externally, and it’s going to be challenging for the SEC to trust whatever company is going to be responsible for that Bitcoin. If the Bitcoin underlying the ETF gets hacked, there will be a serious problem which, naturally, the SEC doesn’t want to happen. The Wealth Research Group team visits ToneVays.com and LibertyLifeTrail.com frequently, and we suggest that you do the same. To get educated on the future prices and immediate threats to Bitcoin and other cryptocurrencies, you can access our full report on Cryptocurrencies: The Super Digital Money here. In addition, it’s important that you prepare yourself for the impending crashing of the U.S. dollar by states issuing their own cryptocurrencies: our full report is called Overnight Paradigm Shift: State-Issued Currencies Topple the Dollar, and you can access it right here.